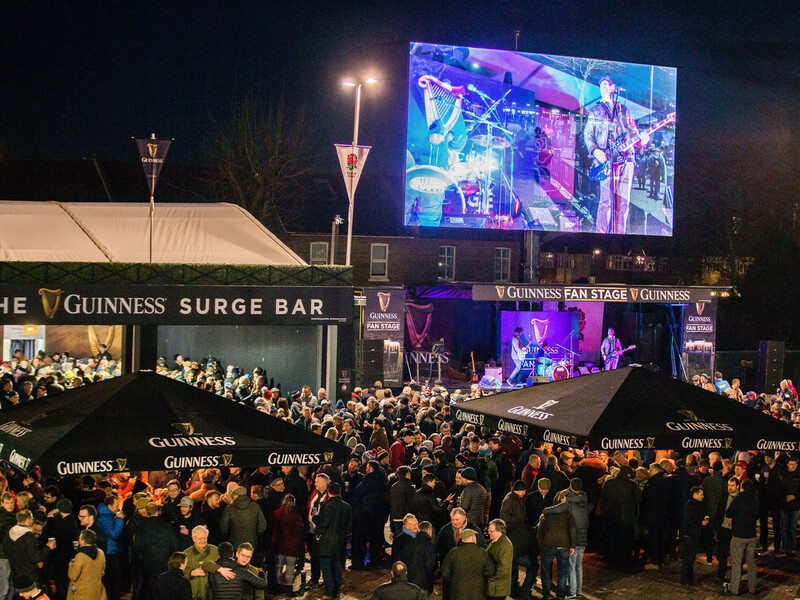 Experience the electric atmosphere in the West Fan Village as fans gather together throughout the day to enjoy live music, DJ sets, fairground rides and an extensive range of food and drink. 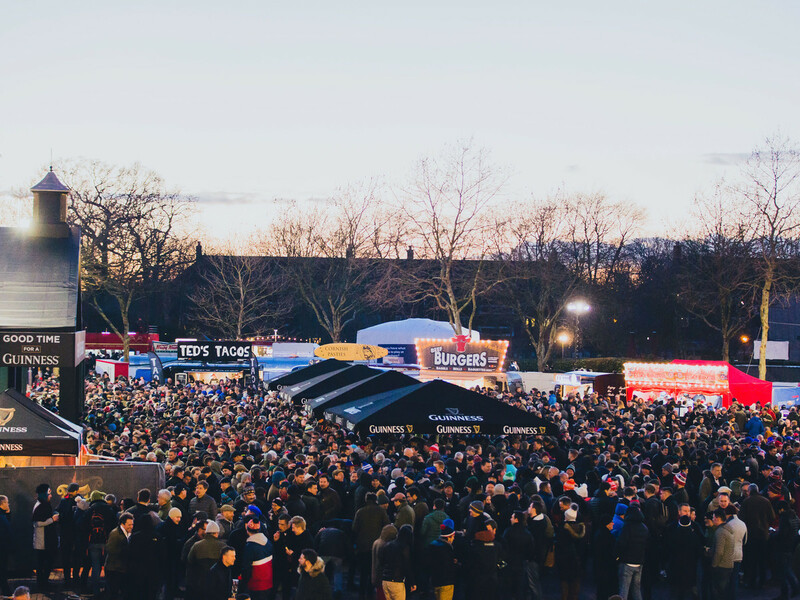 Find something to eat from a huge variety of food outlets including The Toast Office, Ted's Tacos, Fuorvito Artisan Pizza and Notso Katsu Curry. Both vegan and vegetarian options are available, find out more here. When you're in need of a drink you'll be spoilt for choice. 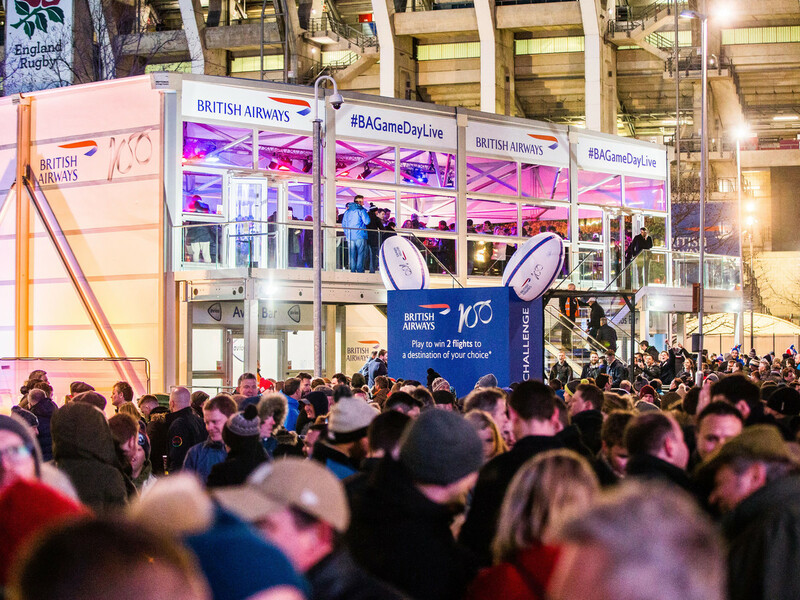 Head to our London Bus bar for a selection or if your tastebuds are after something specific we've got a gin bar, Prosecco bar, Pimms bar and real ale bar. Enjoy live music throughout the weekend from Alvin and the Hip Monks, The Indiestructibles, DJ Miffy, Charlotte Campbell, Conor Clarke and Dave Titley. Pack out your day with more than just rugby and have some fun on our fairground rides including dodgems, bungee trampoline, avalanche swing ride and the big wheel. We're leaving it up to YOU to decide the theme. What will you come as? Need a rest from all the excitement? Have a time-out in our chill zone, relax in some deck chairs or catch up with friends over some garden games.